How long does it take to go around SEA LIFE Grapevine Aquarium? What can you do at SEA LIFE Grapevine Aquarium? 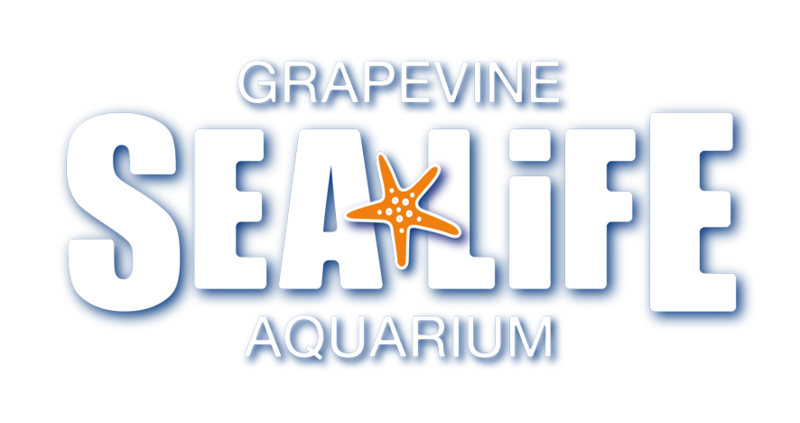 What items cannot be taken into SEA LIFE Grapevine Aquarium? When is the quietest time to visit SEA LIFE Grapevine Aquarium? What is SEA LIFE Grapevine Aquarium? Can adults visit SEA LIFE Grapevine Aquarium center without any children? Parking is free! The best place to park is outside of Entry 5 of Grapevine Mills Mall. What if we are late for our reserved time?